XENITH gathers the essential news, data, analytics, commentary and insights you need in one place, so you can act quickly and confidently. Access to XENITH is included with your MetaStock R/T subscription, and may also be purchased as a separate subscription. 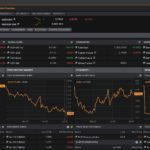 Loaded with real-time news & data, fundamentals, economic reporting, analytics, and much more, XENITH is quite simply the most powerful platform available to the private trader. Now you can find the essential news, data, commentary, and analytics you need, all in one place. Search all content in powerful new ways. Each result delivers related content, anticipating your next step. 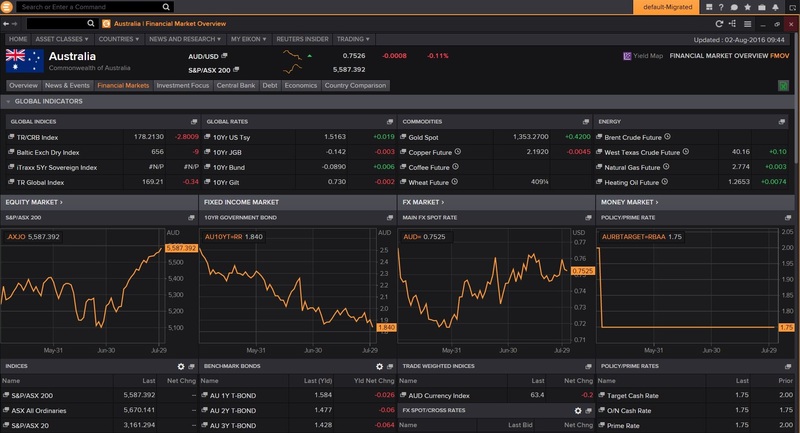 XENITH is a slightly watered down version of the industry standard powerful Thomson Reuters Eikon product. XENITH is available in a monthly or annual subscription and is also standard with all MetaStock R/T subscriptions. 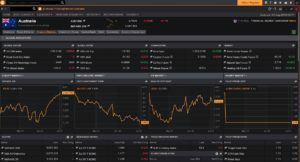 XENITH users can view asset-related news, access market data analysis tools, such as calculators and real-time charts, and create custom screens. 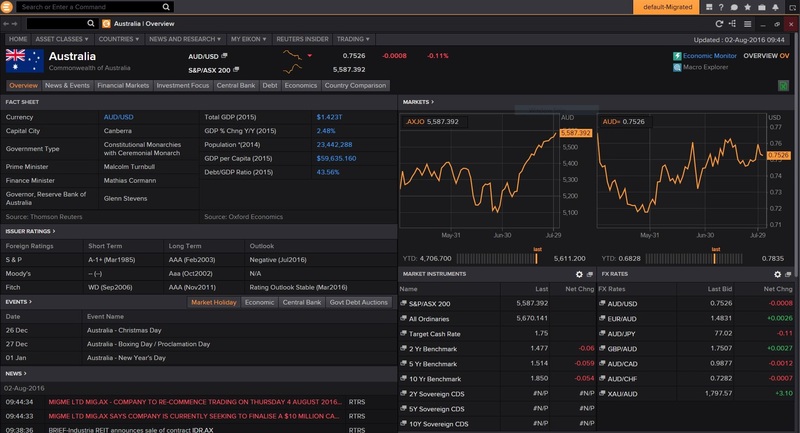 The Economic Monitor allows you to keep track of all reporting, indicators, and economic events. From the overview page, you can easily navigate to detailed information on price, news, debt structure, estimates, fundamentals, competitors, officers, filings, events, transactions, ownership, and derivatives. 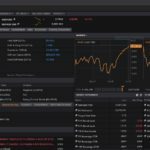 You can conduct a comprehensive search across categories, asset classes, news, commentaries, people, local files, and Market Tools (Overview pages, Monitors, Charts, Calculators). Click here to access an order form or call on 03 8802 0593.